Brand New Luxury Apartments located at 1185 Shelburne Road available Mid March. 1 & 2 Bedrooms rents range from $1475-$2200/mo, available with spacious floor plans and extraordinary design standards. Features: Stainless steel appliances, walk in showers, custom cabinets, engineered hardwood flooring in living areas, plush carpet in bedrooms, outdoor grilling area, resident sun rooms, on-site underground parking and free laundry. No Pets allowed. Resident responsible for electric, cable, phone & internet. CALL Erica Smith today for a tour 802-864-7444. 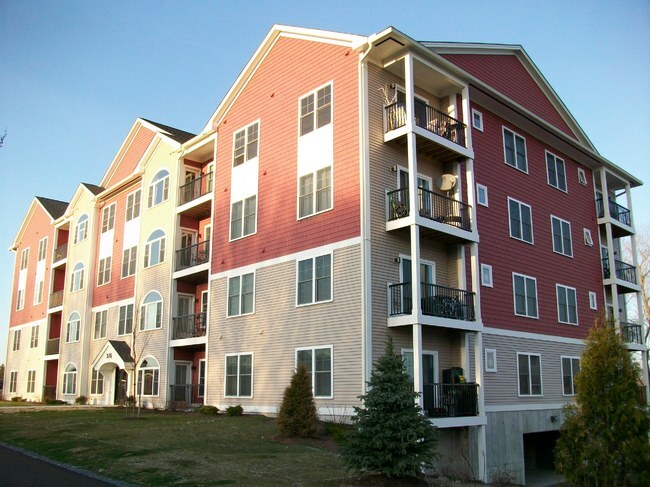 Quarry Hill apartments are located at 326 & 376 Quarry Hill road in South Burlington and was built in 2010. Walking distance to UVM! 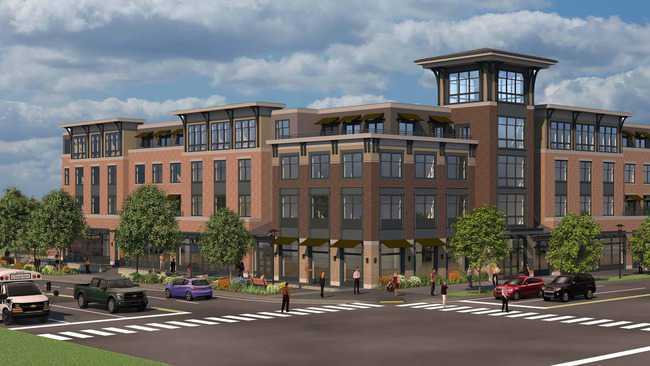 This community offers 1 & 2 bedroom units rents ranging from $1400-$1650/mo., square footage ranges from 840-1027. The building has elevator access, underground parking, as well as coin operated laundry on two floors. Each unit features full sized kitchen, stackable washer/dryer hook-ups and private balcony. Call for AVAILABILITY! John Fay apartments are located off the Hinesburg road in South Burlington, across from Tilly drive. 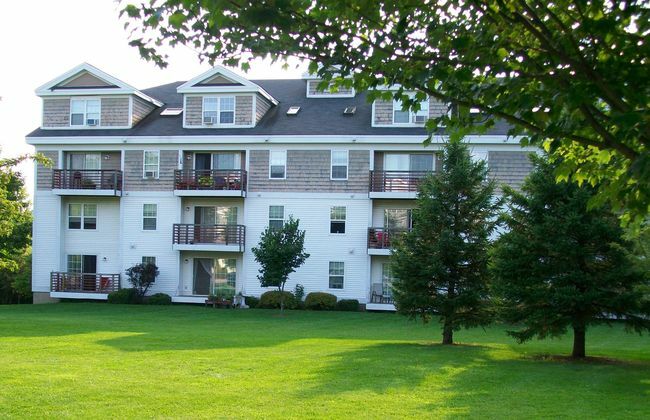 This unique property is comprised of four buildings with a total of 30 units, offering 1 & 2 bedroom flat & townhouse style units. Square footage ranges from 790-1375. Call for AVAILABILITY!